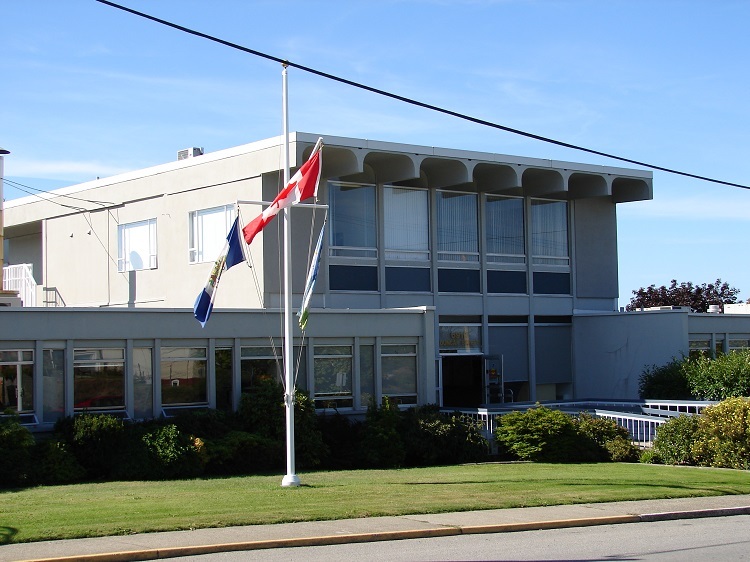 Photo of Powell River City Hall, courtesy the city's website. POWELL RIVER, B.C. – Powell River Council members are contemplating a five percent or less residential property tax hike on city homeowners. Langenmaier noted that the impact a five percent property tax increase would have on an average single-family dwelling for 2019 would be $71.70 more than the previous year. The 2018 tax bill for an average single family home was $1,588.84 and the proposed 2019 levy would be $1,660.54. Powell River mayor Dave Formosa told the MyPowellRiver.com newsroom said the issue will come down to how high the tax hike will be. “Will they go up as high as staff and some councillors seem to be supporting, five percent, based on what we need; the fact that our needs are growing and our tax base is not growing fast enough? Or will we be able to somehow keep it as we’ve been doing in the past, at cost of living, which is about three percent this year?” Formosa said. 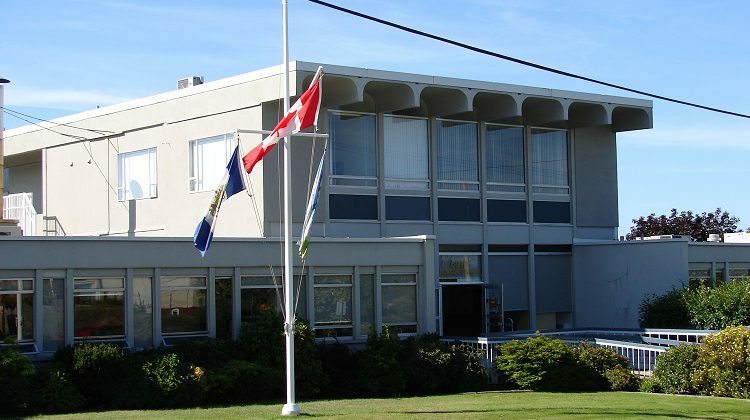 City of Powell River staff wages estimated at $750,000. In 2018 the City paid about $12.9 million in wages. According to the report, it is expected that the wage expense will increase by 5.8 percent due to CUPE collective agreement negotiations, the new Employer Health Tax, rising medical benefit costs, and increases to Canadian Pension Plan contribution rates. Due to the recent election ruling from the Supreme Court of British Columbia, the City will be required to hold a by-election. The expected cost is $45,000. During a normal election the City is able to share the burden of the election costs with the School District, in the case of a by election there is no cost sharing and the City will bear 100 percent of the by-election costs. ALC Remediation Order is estimated at $123,000. Per the December 6, 2018 report to Mayor and Council the estimated cost for the removal of asphalt, curbing, lighting and imported material and the remediation overseen by a qualified environmental professional is roughly $123,000. The current balance in the Fire hall reserve is $2,353. “With the work that is being performed to find a suitable replacement for the current fire hall, it is prudent to start taking steps to fund the replacement of the building to reduce the City’s reliance on debt when the project comes to fruition,” Langenmaier said in the report. The City is working on a grant application to provide funding for renovations at the complex.